LOTS OF FUN FOR EVERYONE!!! ZOOZ PARTIES ARE AMAZING! DAZZLE US WITH YOUR SMILES……. 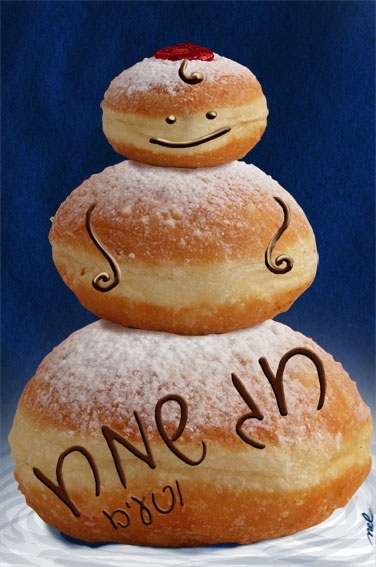 Of course we will provide delicious kosher ponchcas (donuts)! IT'S PARTY TIME!!! IT'S OUR "BAT-MITZVAH" YEAR! 7.30 PM - 11.00 PM - rear of St John's.